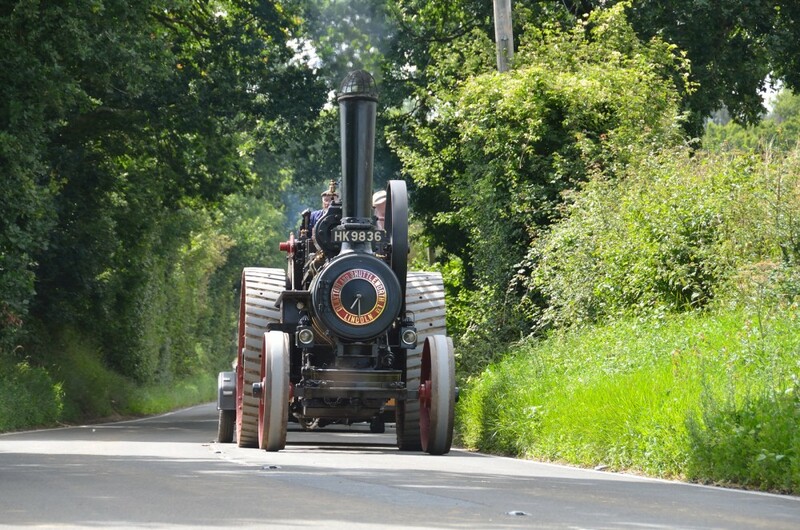 ​There are less than two weeks remaining until the inaugural Kedington Steam & Vintage Show, organised by Matt Garwood in association with the East Anglian Traction Engine Society. The show is boasting a healthy entry for a first time event. A total of six full size engines are booked to attend comprising three rollers, a tractor, a traction engine and a wagon.